The end of the year is near and it’s the single biggest fundraising opportunity for all nonprofits! From Thanksgiving to New Year’s Eve, individuals are more generous with their time and money to help raise support for causes they care about the most. 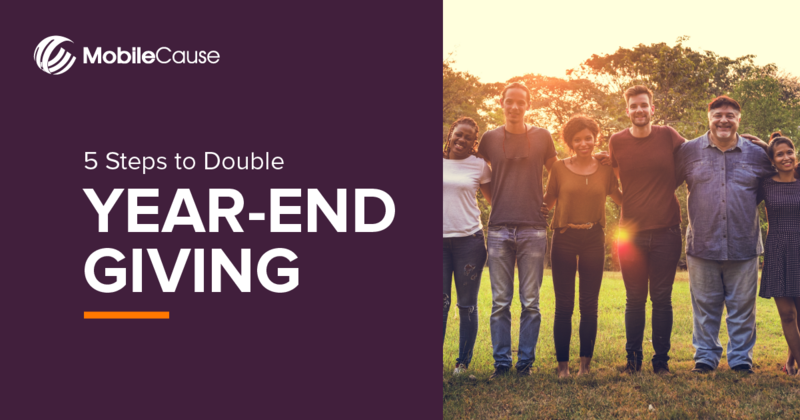 Here are 5 steps to help you capture interest of supporters' and double your impact for your year-end giving campaign.